As a uniformed youth organisation, we differ from Scout and Guides in many ways, but the most obvious of these is our uniform. 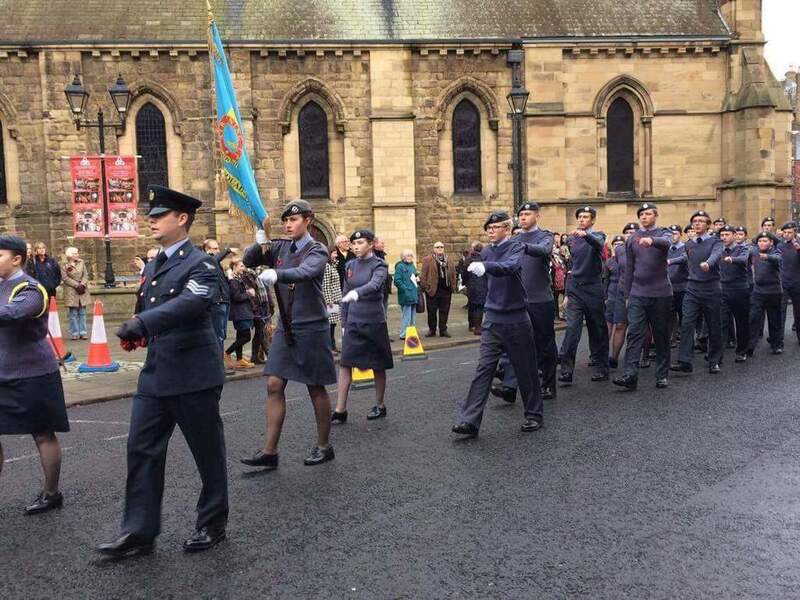 We are not part of the RAF as such, but we are part of the RAF ‘family’ and hence we are seen as their representatives whilst out and about. 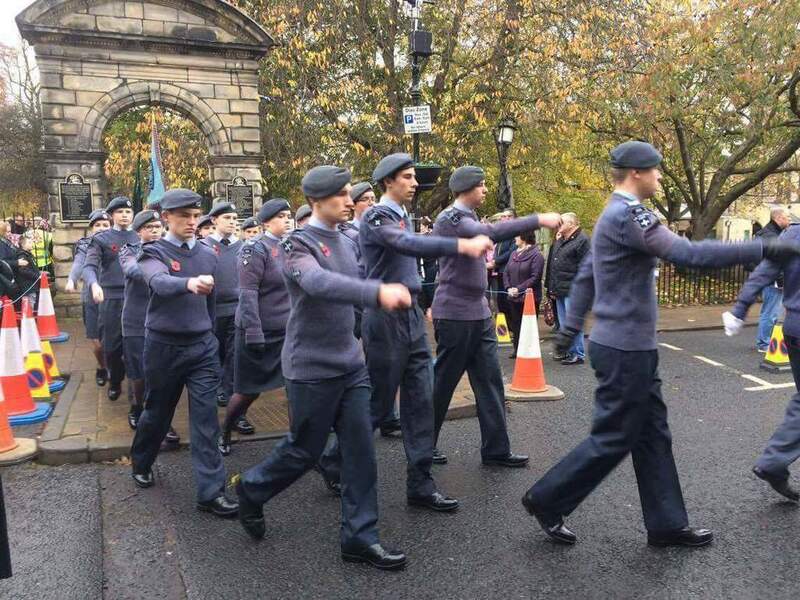 It is important that cadets learn drill – the ability to move a group of cadets around in a smart and orderly fashion without fuss or argument. We practice drill on the Squadron, and there are some annual events where we can show off our drill skills to the public. 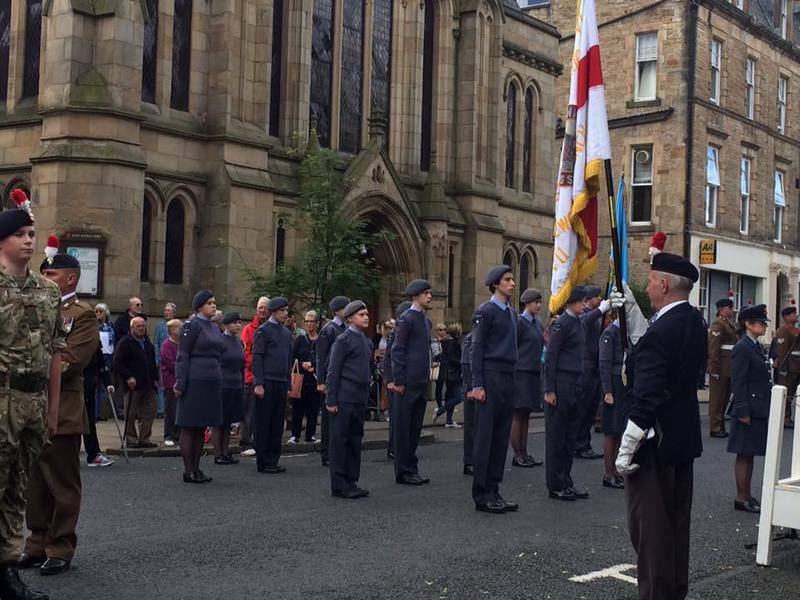 There are several parades which take place in Hexham - Armed Forces Day (June), the Battle of Britain Parade (September), Remembrance Day (November). 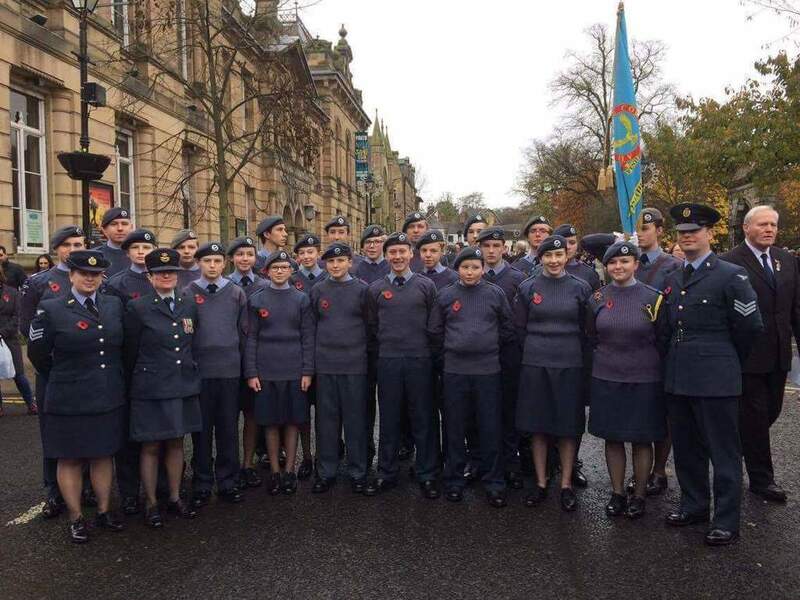 These are an opportunity for us to commemorate particular events and to show the public that we are a smart, enthusiastic group of young people who represent the Armed Forces in our area. 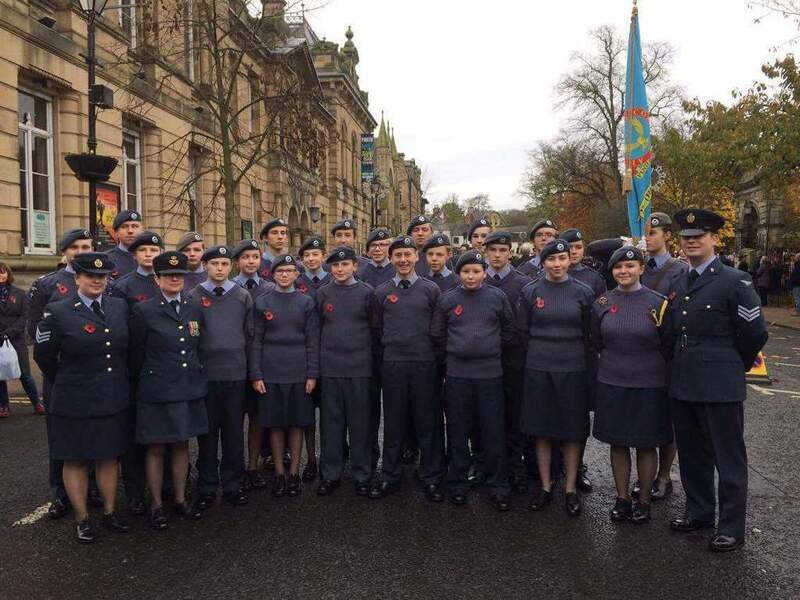 These are activities which we expect all of the cadets to take part in – it’s important to us as a Squadron that we show our support for the Armed Forces community and our town. 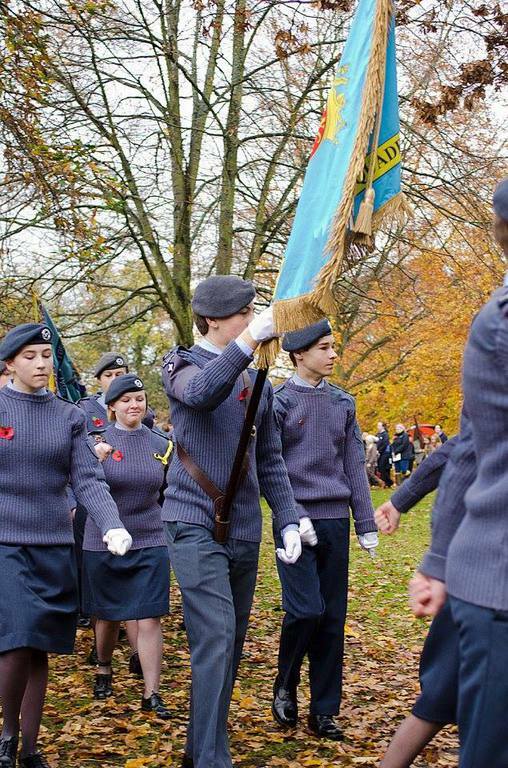 We also have an annual inspection, performed by our Wing Commander or his deputy, and this takes the form of a parade at one of the local schools. We show off our drill skills and he inspects our uniform. This is our opportunity to show him, and our Wing Warrant Officer, our drill skills and how proud we are of our Squadron. 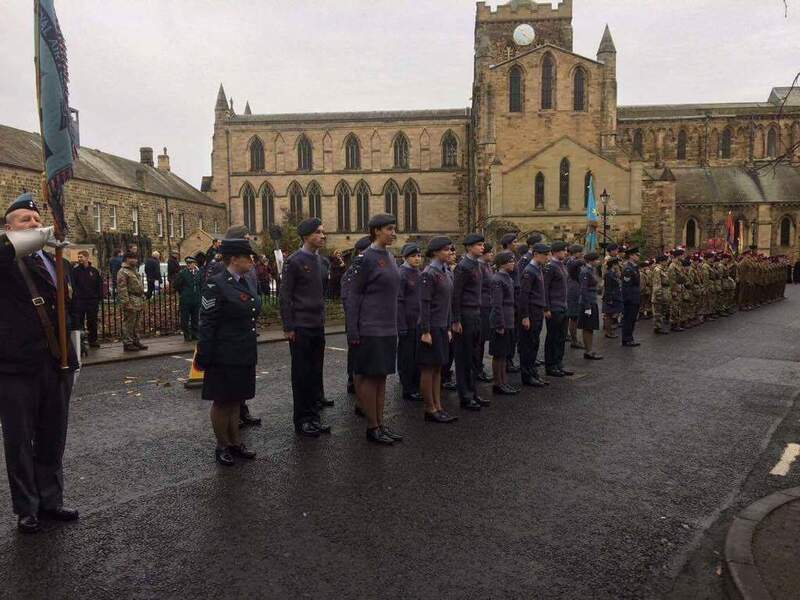 On the Sunday following the 11th of November, Hexham Squadron proudly took part in the annual parade through the town to the War Memorial, where they represented the Air Cadets during the rememberance and the laying of the wreaths. 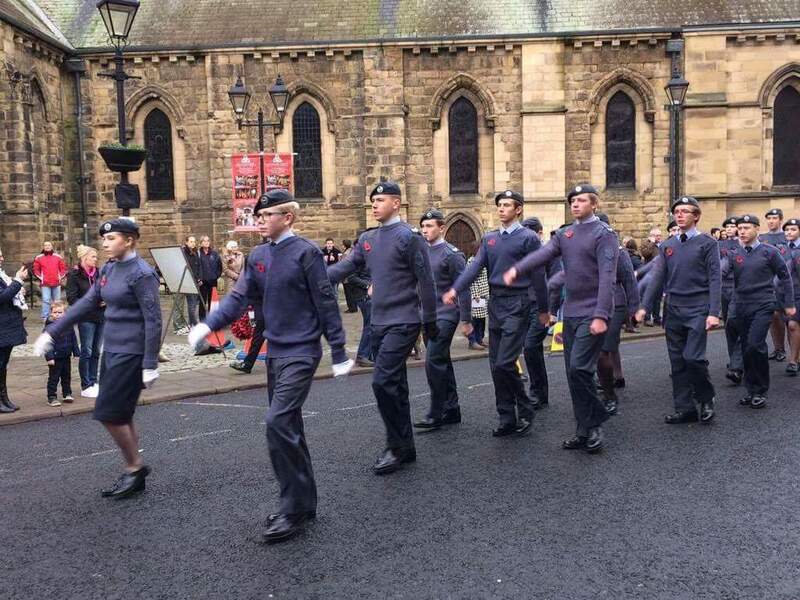 The parade is always a success, marching alongside the ACF (Army Cadet Force) and the Army and Reserves in honour of those who fell in the First and Second World Wars, and in all the many wars and conflicts that have occured since. 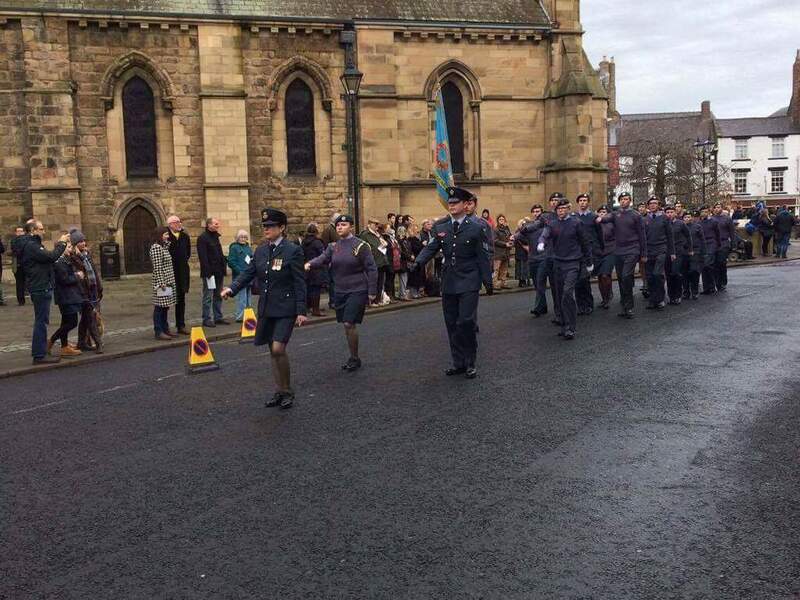 It was a chilly day and there was a bite in the air, but the crowds that gathered were respectfully phenomenal in support of the parade and all those who took part in the community rememberance...a truely worthwhile event that we as a squadron are proud to support. 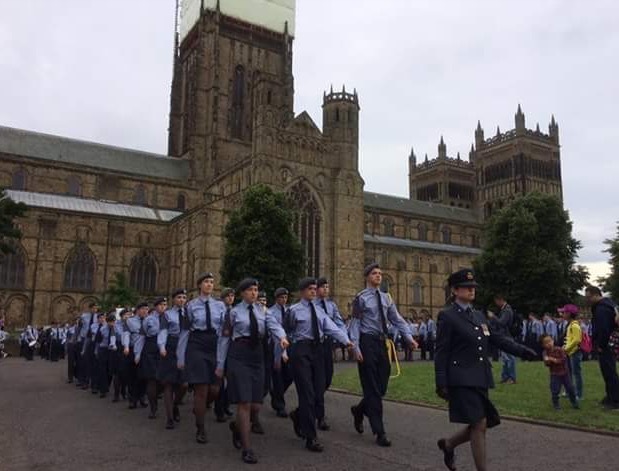 On the 23rd of July, 9 cadets from our squadron and our OC went to Durham to take part in a huge parade which involved over 500 cadets from Durham/ Northumberland wing and other wings in the North Region. 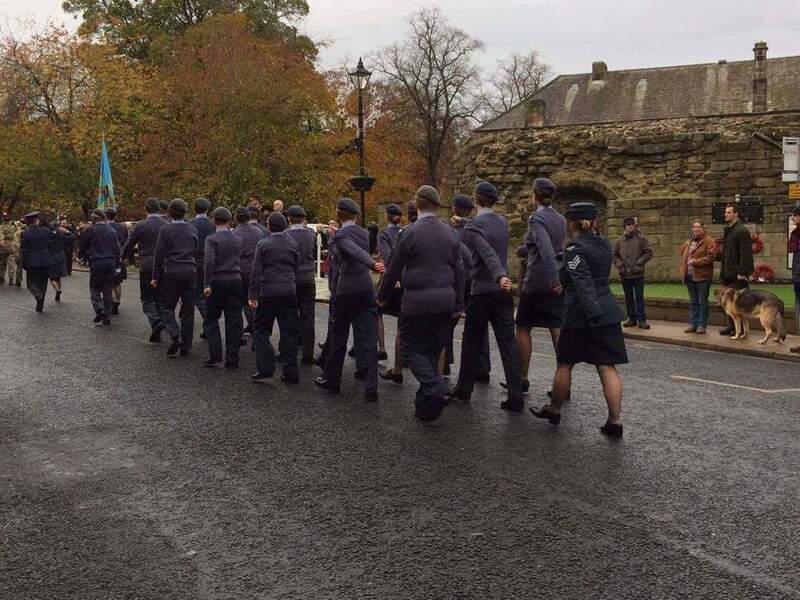 This was a parade that does'nt happen very often, dedicated to the 75th anniversary of the Air Cadets. 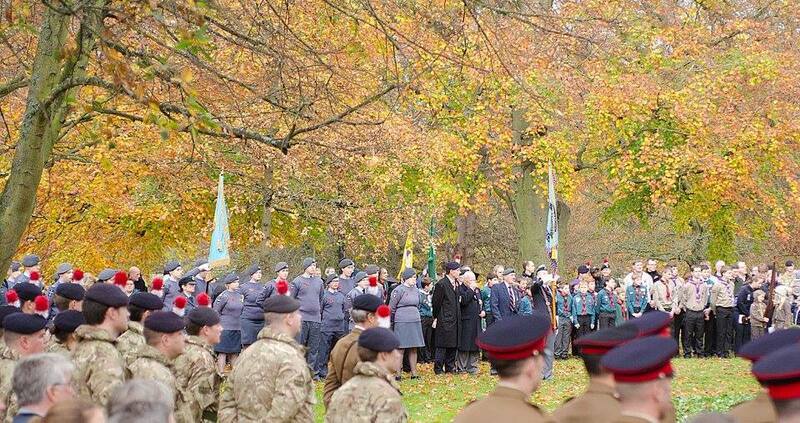 Many special guests were present including the wing commander and was a day to remember for all cadets taking part.